Found 60 blog entries for February 2016. Come join the Columbia Center Mall as it observes the coming of the Lenten Season with the "Bunny Bash" event. 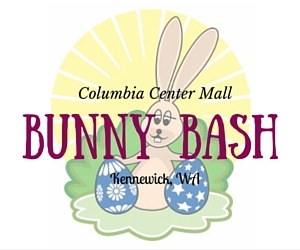 "Bunny Bash" will take place on the 5th of March, 2016 and will run from 10:00 a.m. until 12:00 p.m. "Bunny Bash" will take place at Columbia Center Mall, 1321 N. Columbia Center Boulevard, Kennewick, WA. Please visit the Kidgits Simon - Columbia Center Mall's website for more information. 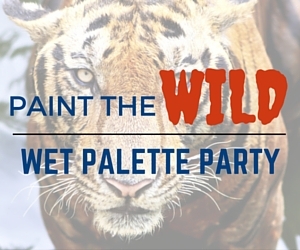 Join the Wet Palette Party featuring Paint the WILD - Tiger, Elephant, Cheetah, Zebra or Giraffe. Paint the WILD will be held on March 5, 2016 and will run from 6:00 p.m. to 9:00 p.m. The venue for Paint the WILD will be the Wet Palette Studio which is stationed at 615 The Parkway, Richland, WA. For details, please visit the Wet Palette Party's website. 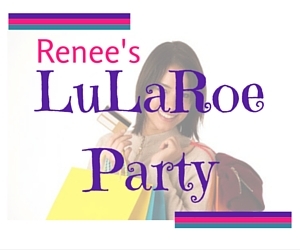 Mark the calendar red on March 1, 2016 for the Renee's LuLaRoe Party. Come attend this event with family and female friends! The LuLaroe Party will run from 6:30 p.m. until 8:00 p.m. and will be held at Love LuLaroe Boutique which is located at 725 S. Yelm PI., Kennewick, WA. For more details, visit the website of LuLuRoe. 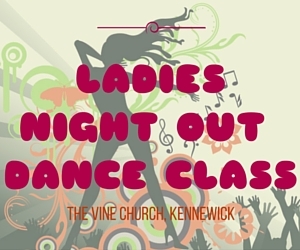 The Vine Church will be hosting the Ladies Night Out Dance Class on the 4th of March 2016. Ladies Night Out Dance Class will start at 7:00 p.m. and will be held at the Kennewick Dance Connection, 104 Vista Way,Kennewick, WA. Please visit the website of the Vine Church for more details. 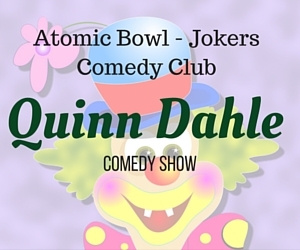 Everyone's invited to watch the Quinn Dahle Comedy Show at the Atomic Bowl- Jokers Comedy Club on from March 3 to 5, 2016. The Quinn Dahle Comedy Show will start at 8:00 p.m. The Atomic Bowl - Jokers Comedy Club is located at 624 Wellsian Way, Richland, WA. Please visit the Atomic Bowl's website for more details. Kadlec Healthplex will have a presentation on Chronic Low Back Pain on March 11, 2016. The Chronic Low Back Pain presentation will be held at the Sycamore/Cedar Room, Kadlec Healthplex, 1268 Lee Blvd., Richland, WA, from 1:30 p.m. to 3:30 p.m. 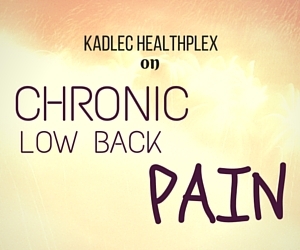 Please visit the website of Kadlec Healthplex for more details. Dr. Anjan Sen will be the speaker for the Chronic Low Back Pain presentation at Kadlec Healthplex in Richland, WA. Dr. Sen will discuss the causes and treatment of low back pain. Low back pain can be regarded as chronic if it persists for more than three months. Some tips on how chronic low back pain can be prevented will be given emphasis on this Kadlec Healthplex presentation. 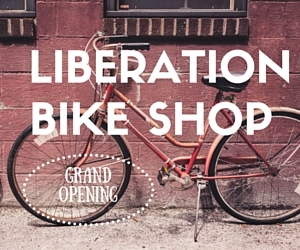 The Liberation Bike Shop will have its grand opening on the 11th of March, 2016. The Grand Opening will begin at 10:30 in the morning until 6:00 in the afternoon. The Liberation Bike Shop is located at 104 W. 1st Ave., Kennewick, WA. Please visit the Liberation Bike Shop's website for more details. 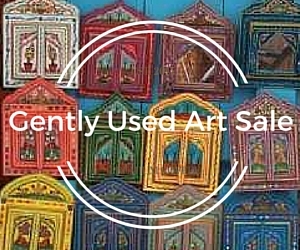 Gently Used Art Sale is an Allied Arts Association program that is held twice a year. This 2016, Gently Used Art Sale will be held from March 10 to 12 at 6:00 p.m. to 9:00 p.m. The Gently Used Art Sale will take place at 89 Lee Boulevard at the entrance to Howard Amon Park, Richland, WA. For more details, please visit Allied Arts' website. "You're A Good Man Charlie Brown" will be staged at Chiawana High School on March 10, 2016. " 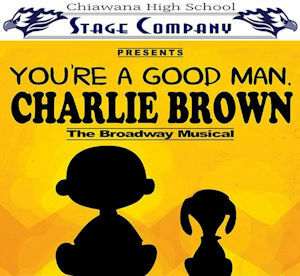 You're A Good Man Charlie Brown" will start at 7:00 p.m. Chiawana High School is located at 8125 Argent Rd., Pasco, WA. For more details, please visit Chiawana Stage Company's Facebook page. 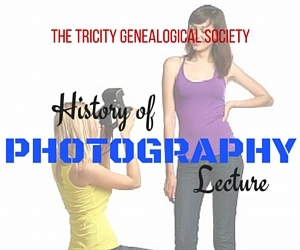 The TriCity Genealogical Society is inviting everyone to come along as they meet for the History of Photography Lecture on the 9th of March, 2016. The History of Photography Lecture will be held at Charbonneau, 8264 W Grandridge Boulevard, Kennewick. The lecture will be from 7:00 p.m. until 9:00 p.m. Please visit the TriCity Genealogical Society's website for more details.